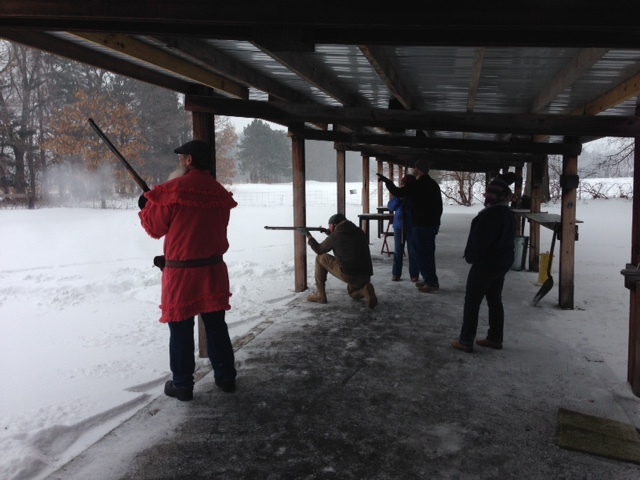 The Muzzleloading Division of the Michigan City Rifle Club holds matches on the First Sunday of EVERY month. These matches are open to the public. Targets are paper, novelty type and the prizes are sometimes novel and surprising. Shooting is normally at 25 yards, but sometimes 50 or even 100 yards. 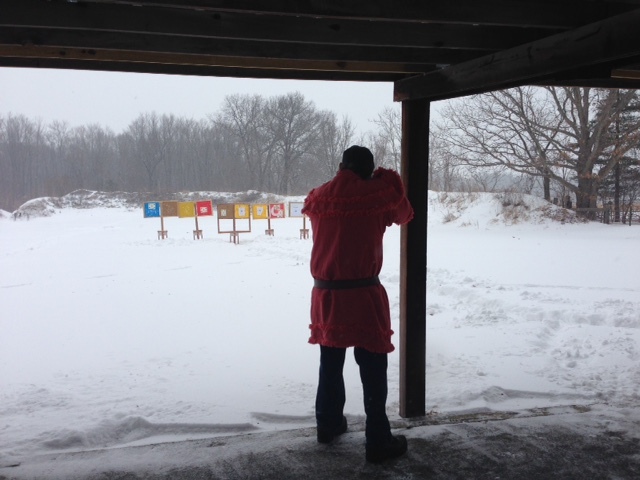 The matches are held on the outdoor range at the covered firing line.